The coming year marks 25 years since the invention of the World Wide Web – though it will be 2016 before we can celebrate 25 years since the world’s first website. Even so, 2014 will be a year to celebrate what the web has done for us all. I will be marking the year with some special blog posts about those 25 years we have enjoyed online. In the meantime, I would like to wish you a Happy and Prosperous New Year. 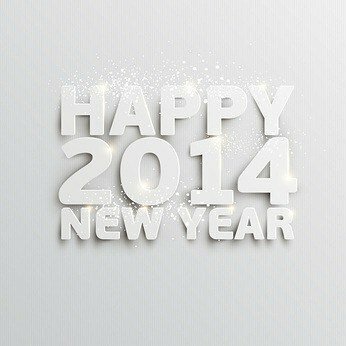 Happy 2014 and thank you for reading my blog over the past 12 months.